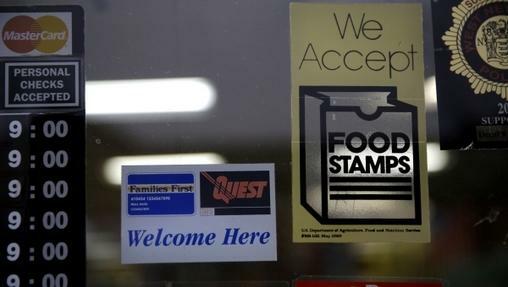 Pennsylvania's Republican-controlled House of Representatives is advancing legislation to stop the state from getting waivers that allow food stamp recipients to continue receiving the federal benefit if they don't meet work requirements. The Republican-penned bill passed 108-79 on Tuesday, and headed to the Senate. Nearly one in seven Allegheny County residents are food insecure. It takes many organizations working in tandem to get them the help they need. As part of a food access series completed in partnership with PublicSource, 90.5 WESA's Megan Harris explores how they work together. At Markeya Lowery’s last case management job, she filled a similar role to the one she has now – helping people address all the distractions and hardships that make going to school and holding down a steady job really difficult. 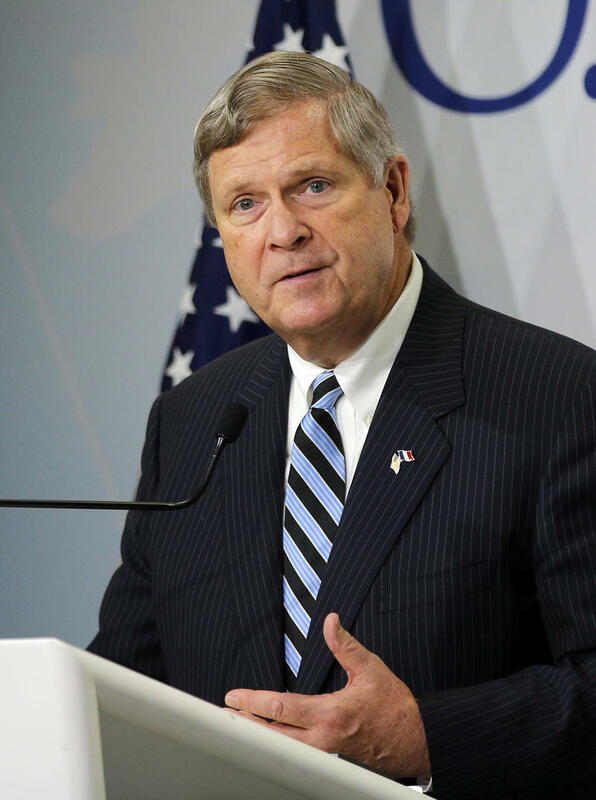 As U.S. Secretary of Agriculture for all eight years of the Obama administration, Tom Vilsack has closely monitored changes in farming and horticulture. During a stump for presidential candidate Hillary Clinton, Vilsack sits down with Essential Pittsburgh’s Paul Guggenheimer about the biggest challenges facing rural growing communities in the U.S. and here in Pennsylvania. 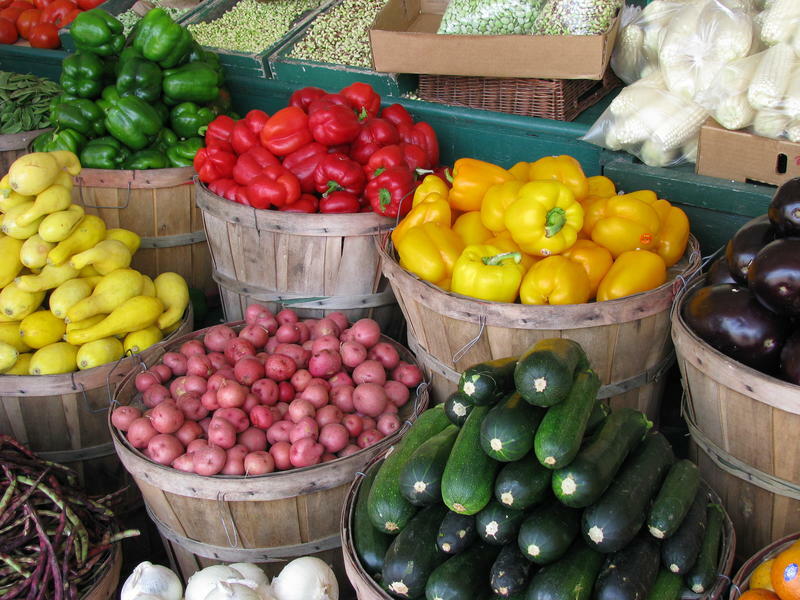 This week, US Agriculture Secretary Tom Vilsack announced nearly $35 million dollars in funding for grant programs that will support local and regional food systems, including in Pittsburgh. The funds come from the Farm Bill, which allocates $30 million dollars a year for these initiatives. Pennsylvania is receiving ten of these grants; one, of nearly 100,000 is coming to Pittsburgh. It will go toward Three Rivers Grown LLC, which is an aggregator. They purchase food and connect wholesale buyers and producers so suppliers are ensured a safe supply of regionally produced food. Invasive insects can have devastating impacts on native plants and trees, as evidenced by the Emerald Ash Borer’s effect on the state’s ash trees. That insect was first found in Michigan in 2002; it continued to spread and has wiped out tens of millions of ash trees nationwide, according to the Pennsylvania Department of Conservation and Natural Resources. 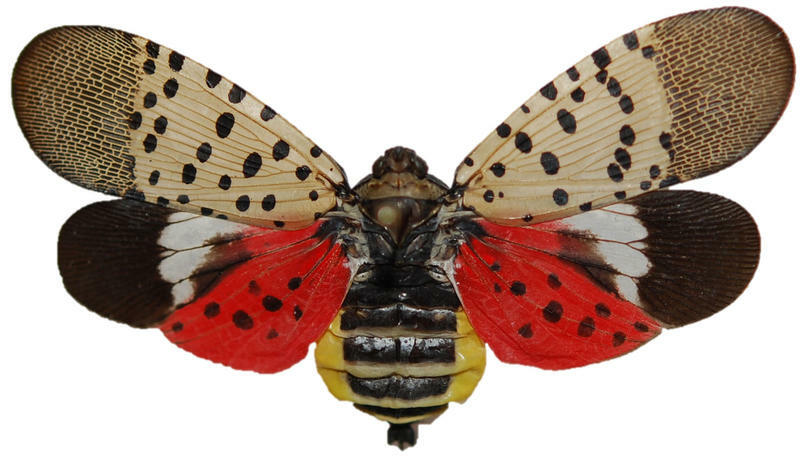 Now there’s another bug to worry about – the Spotted Lanterfly. The pest was first spotted last fall in Berks County. As a junior business major at Elizabethtown College, Sarah Lanphier and her mother founded “Nuts About Granola,” a wholesome snack company in York, Pa. that buys local ingredients. Six years later, after impressive growth, “Nuts About Granola” is a perfect example of a small rural business poised to go global, according to U.S. Department of Agriculture Secretary Tom Vilsack. The Obama administration picked the Pittsburgh region Wednesday to launch an effort to boost exports and grow rural economies. The Pittsburgh Zoo and PPG Aquarium has agreed to pay $4,550 to the U.S. Department of Agriculture, ending the agency's investigation into the death of a child who was fatally mauled after falling into the wild African Painted dog exhibit. Barbara Baker, president and CEO of the Pittsburgh Zoo, said it’s the right time to take the next step. Many students rely on free and reduced price meals during the school year and still need help over the summer. In 2012, the Department of Agriculture served 2.3 million children at 38,800 sites on a typical summer day through the Summer Food Service Program. Free meals are available at sites all over the country to anyone 18 and under, or 21 and under if disabled, according to Cindy Moore of the Greater Pittsburgh Community Food Bank. People can go to any location — no registration or documentation is necessary.